A month ago, I read a the first book in this series. 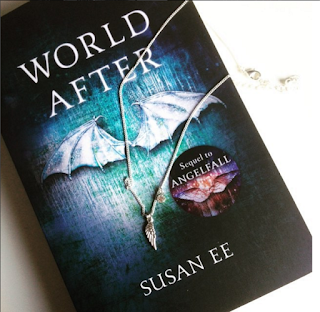 It was recommended to me by a friend, Fien and I enjoyed reading Angelfall so much, I bought the whole trilogy. 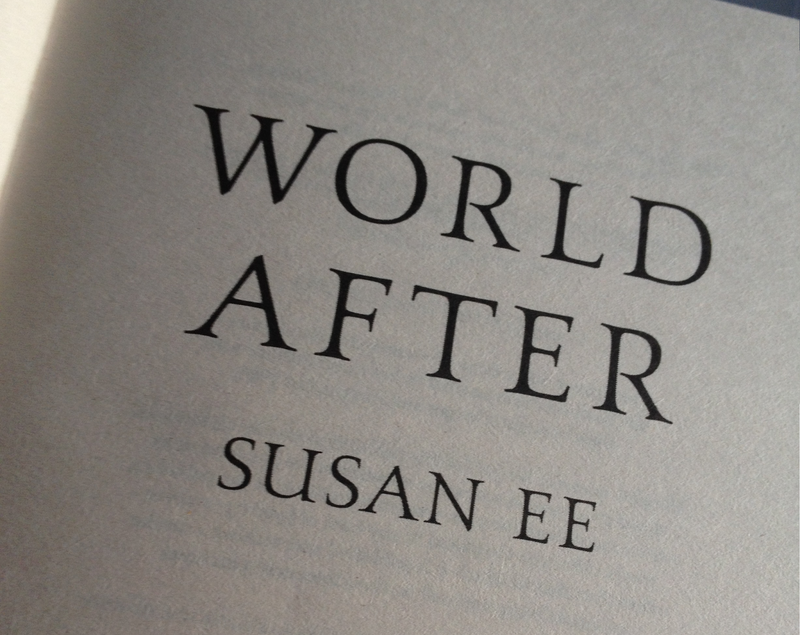 This review is about the second book in this series: World After by Susan EE. I may have had a difficult time to get into it again but what happened in the book, and the many feels it gave me made all up for that! The apocalypse continues with the angels rooming around and terrorizing the world. People are frightened, try to find a safe spot and survive. It's the same for Penryn and her family, she tries to keep her sick mother and sister in safety. One night changes everything and her sister is taken away, her mother disappears from time to time. Penryn's worst nightmare comes true: her family is being taken away from her. As an older sister, Penryn decides to go look for Paige and bring her into safety again. During her search party for her sister, Penryn discovers more of the cruelties that happen during this apocalypse. She even discovers the hard truth about what's happening to her sister. The only remaining question is if she'll find her on time and can change the outcome. Together with many allies she steps in the war that's raging, hoping she'll stay alive long enough to find Paige. This book was a whole different level and I even liked it more than the first book. We start with another environment. Things have changed ever since the last book. We're no longer in the World Before, we're in the World After. In the world after there are changes, it's been terrorized and there is mass destruction. I kind of liked that scenery even more! It really gives you how it looks when a war is going on. Full destruction and almost no places to hide. What I loved most in this book is that Penryn, the main character, describes and compares how the World Before was and how it looks now, after the attack of the Angels. For me, it gave a better view on how it all looked and now looks which made it easier to visualize. I do have to say that I kind of missed the big bad Angels rooming around in the first part of the book. 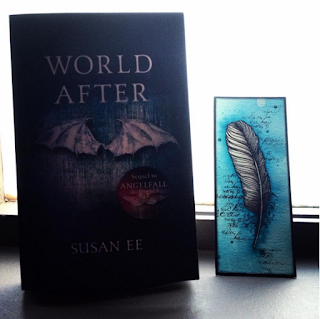 As for Penryn, she's still the strong girl as I described her in the review of Angelfall. I'm still very fond of her, she still impresses me. Even with her sister gone and her mother disappearing from time to time, she still manages to survive. She doesn't stop and cry, no she's as hard as steal and will go to the end of the world to get her family back together. I have so much respect for that, I know it's just a character but still! I did find some changes in her behavior. She something thinks things but she doesn't want to admit to those thoughts. To avoid admitting to them she says funny things to hide her true feelings. And what she says really made me laugh out loud, I laughed more in this book than I did in Angelfall which is something positive. But I do have to say that I think she's not as hard as she seems. The author slips it in the conversation from time to time that she just avoids thinking about what's happening, she only tries to focus. I wonder if some time in the next and last book, she'd break down. I wouldn't see that as something bad. I mean, it's a hard time in that world, she looses her family, I think it's normal that she doesn't behave all that hard all the time as she did here. So I'm very curious to were her character will lead in the next book! Especially because Penryn discovers so much about what's happening to her sister when she was taken away. It really frightens you and makes you feel with as well Penryn as with Page. 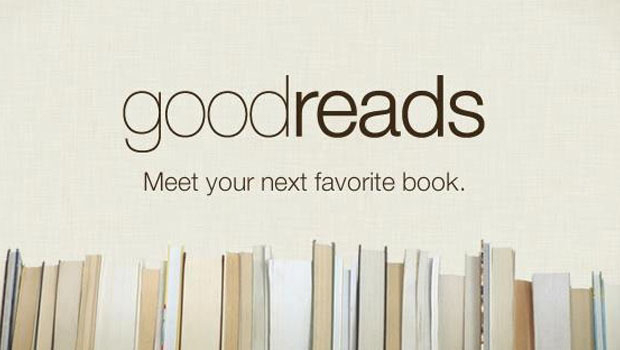 This book won't let you unmoved. As for her mother, I loved it that we saw her more in the second book. 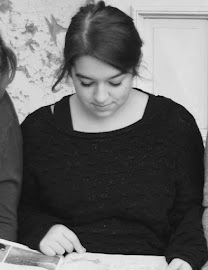 She's sometimes a crazy women but I really appreciate that about her. Somewhere mid the story she even does something that I really didn't expected from her. Actually there are a lot of things that surprised me about her character. She really gives another perspective and other feels to the story which I really appreciated in this book. The plot was amazing as well as thrilling and it really keeps you turning those pages. I loved this book even more than the first one. I do want to say more but I don't want to spoil anything, I can only say that I had many feels as frustrations to a certain part. It's all positive though! And the ending was even better than in the first book. More thrilling, more of everything really! I can't wait to start the third and last book in this series which is called 'End of Days'. So yes, I do recommend this series to everyone! "Even the end of the world can't keep us from wanting to belong."